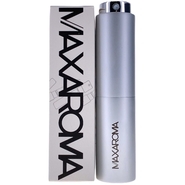 Selected Size Eau de Parfum 4.2 oz 125 ml spray. 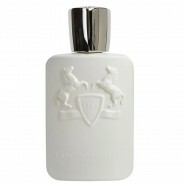 Eau de Parfum 4.2 oz 125 ml spray. 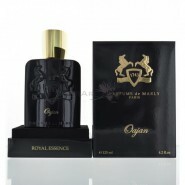 Fragrance notes are Lemon, green leaves, cypress, rose, geranium, cardamom, musk, patchouli, saffron, oud, black pepper, sandalwood, and leather. 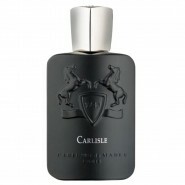 Carlisle is amazing perfume from the PDM house. Love it! Great fall and cooler month fragrance. Very pleasing and strong. Has some nice notes. and maxaroma had a great deal for it. 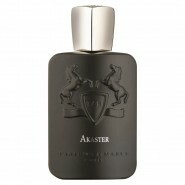 What I like the most about this fragrance is the rose notes, at least that's what I pick up. 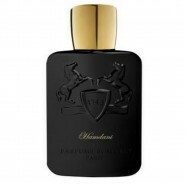 That aside I love the scent good but.